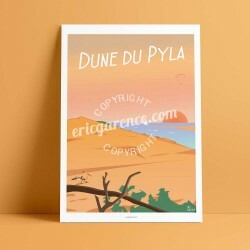 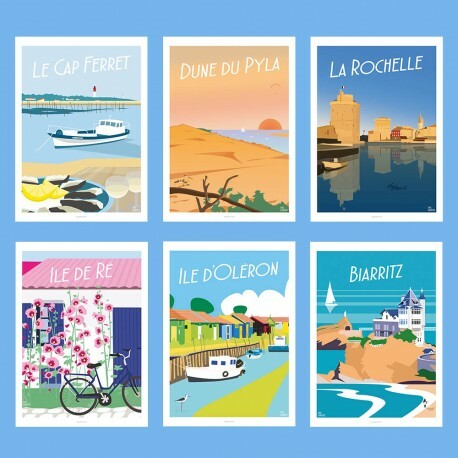 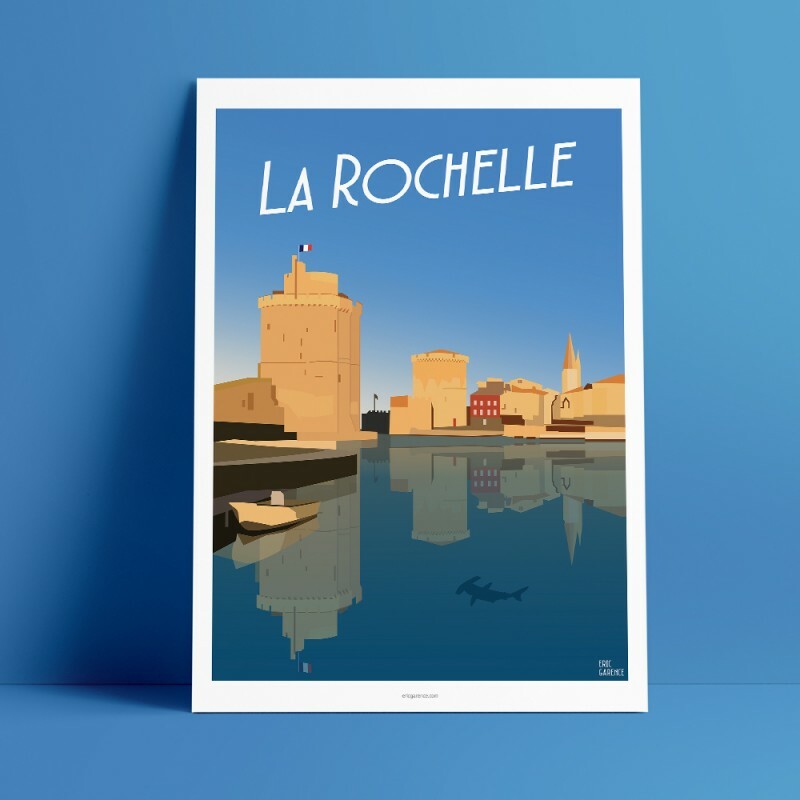 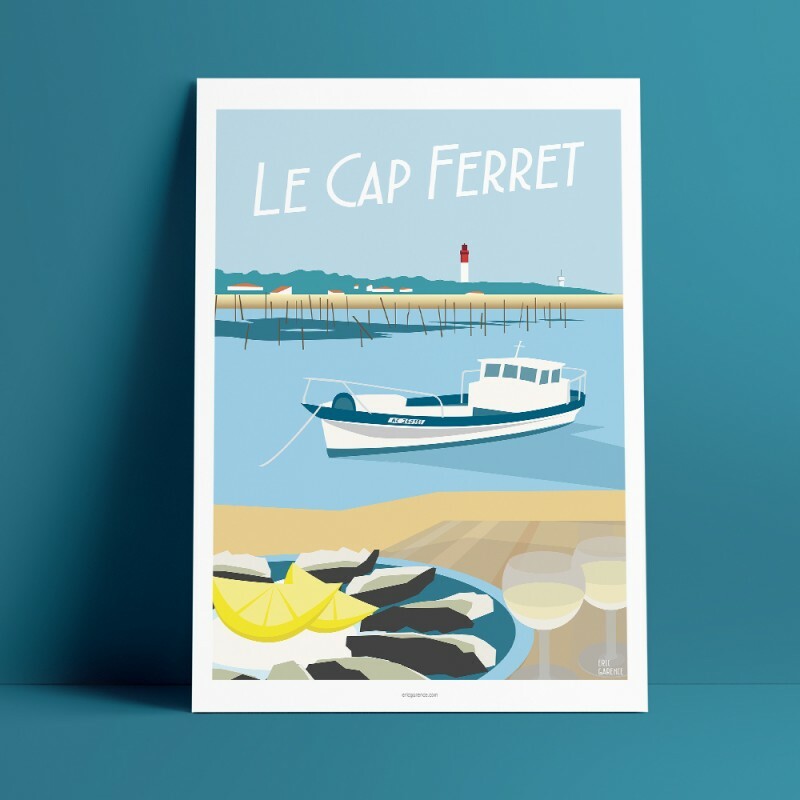 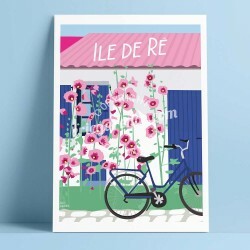 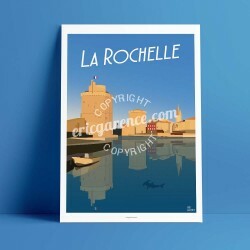 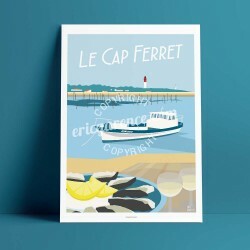 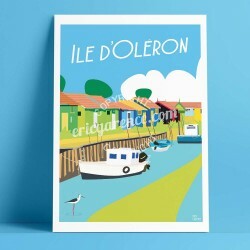 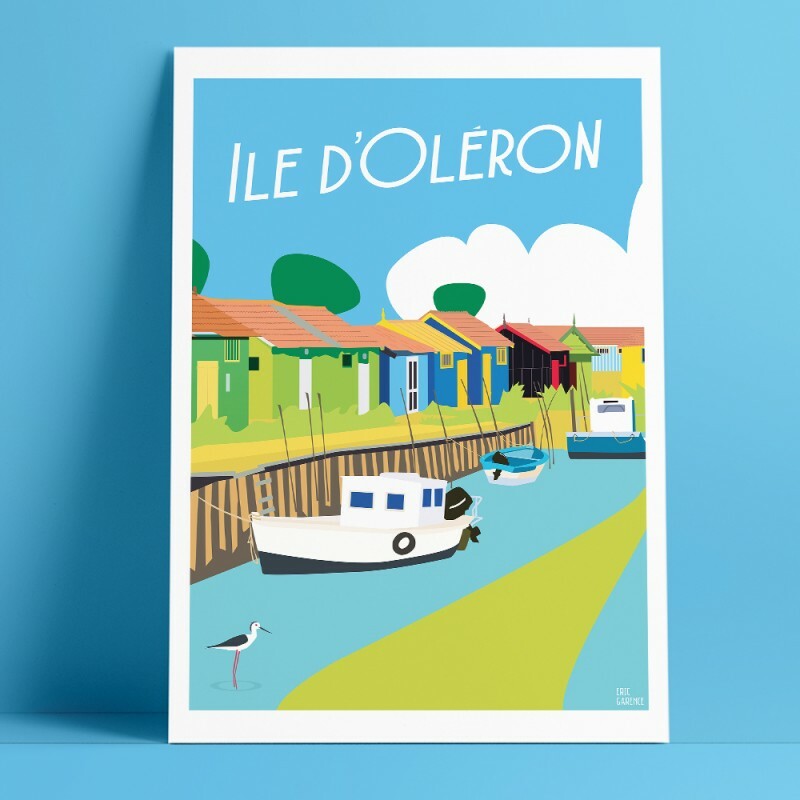 6 Posters "Cap ferret, Pilat, Rochelle, Biarritz, Oléron, Ile de ré"
> Atlantic Coast>ART PACK - Atlantic & Chic ! 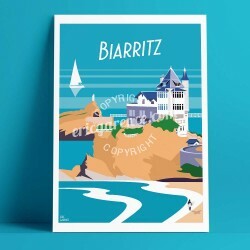 Offer the Art Pack "Atlantic Chic, 2017"
Display your love for Atlantic Coast at home or in your holiday home! 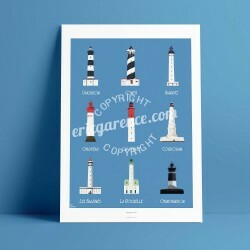 Show your love for Atlantic Coast at home or in your holiday home.